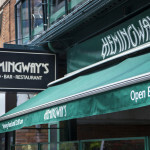 Hemingway’s has long been an iconic restaurant, bar and patio in the heart of Yorkville in downtown Toronto. 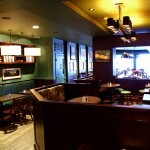 For 34 years, owner and proud Kiwi, Martin McSkimming has brought the adventurous soul of New Zealand North to Toronto. 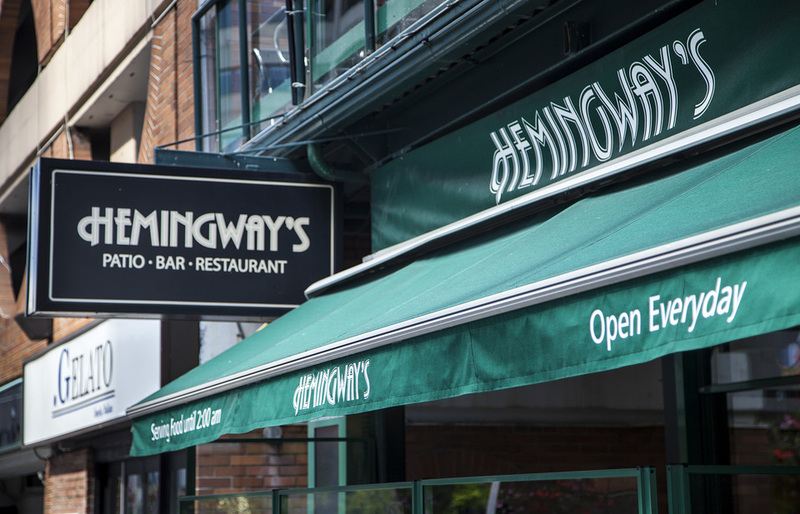 Together with our GM, Gary Tanguay and Chef Gus Antoine, Hemingway’s rolls out 2 menus a year featuring world-renowned New Zealand lamb and several wonderful Kiwi wines. 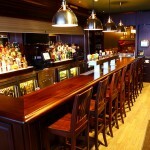 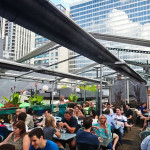 Our Yorkville mainstay boasts 3 bars and 4 patios with heaters for your comfort all winter! 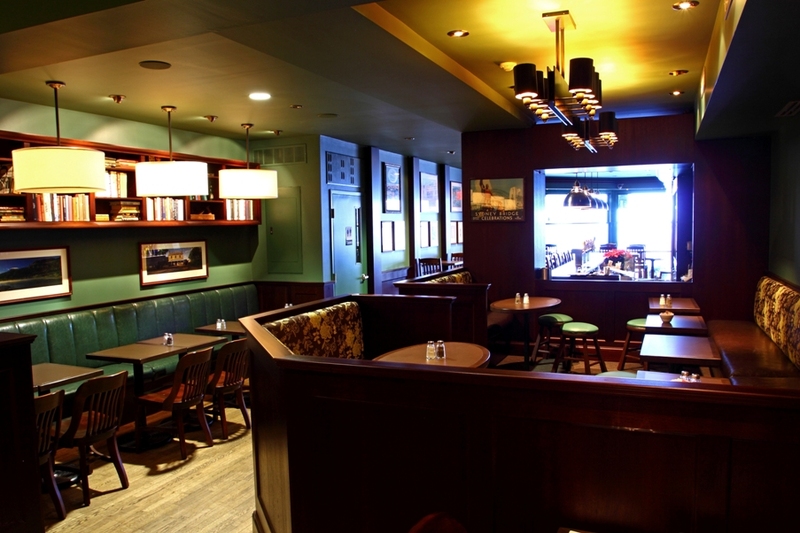 Serving up great pub fare, Hemingway’s also features 24 draught beers on tap. 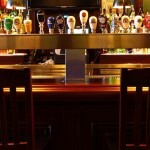 In addition to their fantastic selection of beers, they are known for their cocktail list as well. 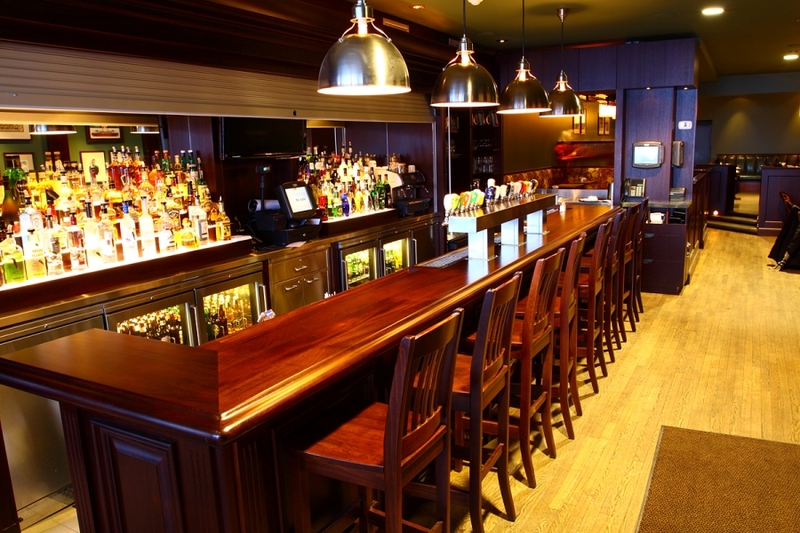 Unwind for drinks with lunch or dinner at Hemingway’s. 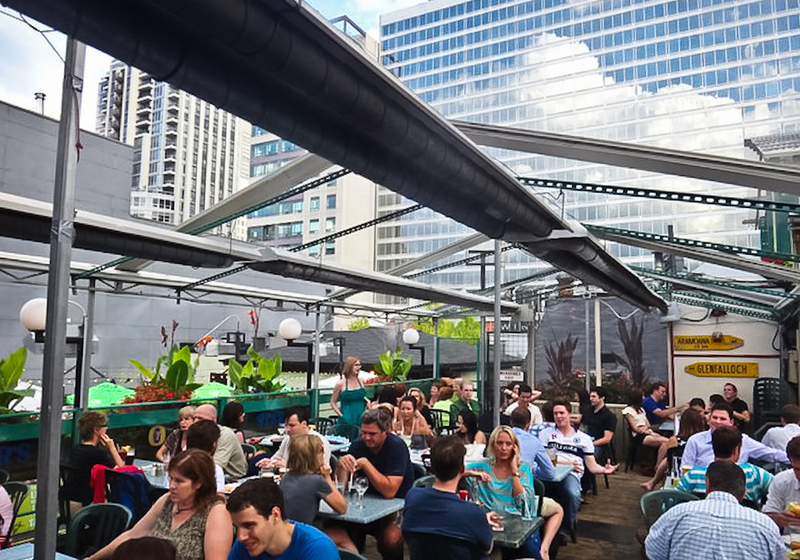 Flash your Toronto Key to your server when dining in for lunch or dinner and receive 2 complimentary 3 Speed Lager samples courtesy of Amsterdam Brewery on every visit all year, as a Keyholder.